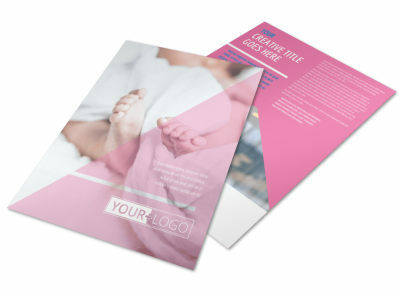 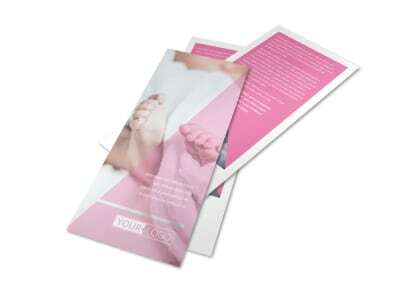 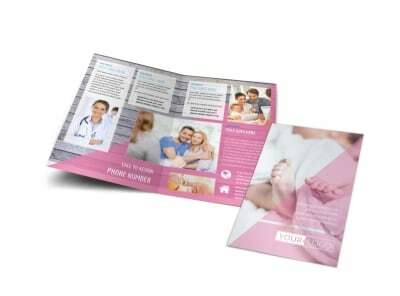 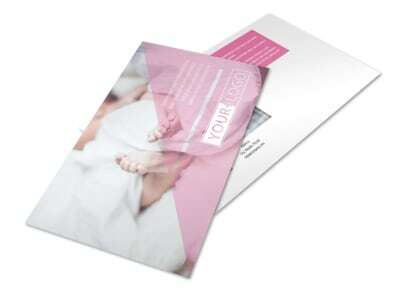 Customize our Fertility Clinic Business Card Template and more! 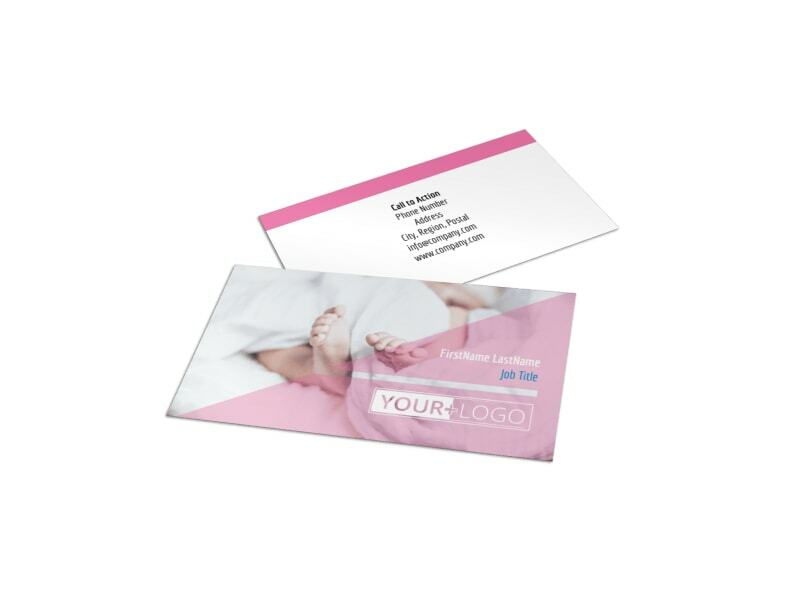 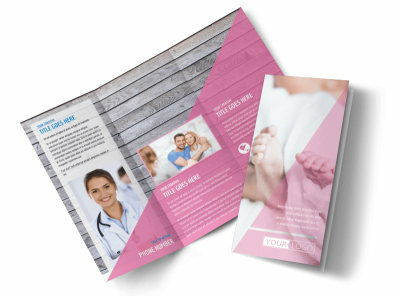 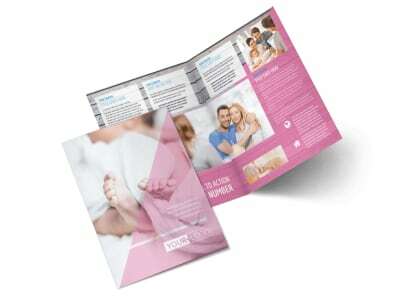 Make it easy for couples to reach out for a consultation by providing your contact info on a fertility clinic business card. 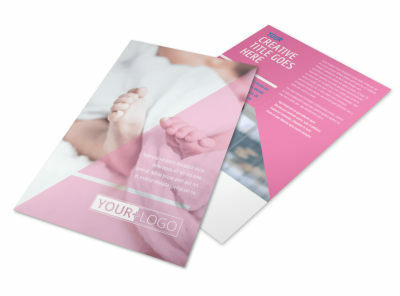 Choose a beautiful template from our gallery, and then add your own unique customizations to make your design memorable, including images, colors, fonts, and more. 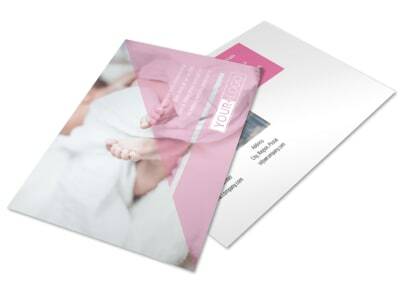 We offer pro printing services for your finished design, or you can opt for in-house printing to get your cards in hand quickly.